HOUGHTON COUNTY — Deer survival in the Upper Peninsula is influenced by many factors. Today, ABC 10 tagged along on a project going on its ninth year, to grab an update on one of those survival factors. The Michigan Predator Prey study is a long–term project being done by the Michigan Department of natural Resources, in collaboration with Mississippi State University. It’s a way to calculate and stay updated on the status of factors as they relate to the survival of deer. Some of those factors include snowfall, vegetation, and predators. Today, a bear den check was conducted. It’s one of 12 dens that will be inspected this winter season. “Part of what we do is maintaining a sample of each population of carnivore in the area, black bear, wolves, coyote, and bobcat, and doing the den inspections like we do every year is a means of checking the status of the animal,” said Jerry Belant, Professor of Wildlife Ecology at Mississippi State University. 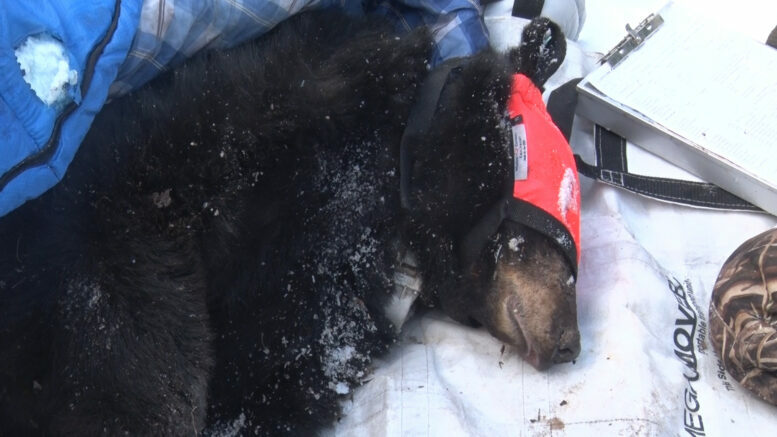 The bear seen today has been collared since the summer as part of the project, giving the investigators the ability to track it, which makes it easier to tranquilize it and run some tests. This den came with a trio of cubs. Inspecting these little guys was simpler; only a hair sample and weight measurement. Meanwhile, members of the research group keep them warm. “Today was the first bear den check for me, it was obviously an awesome experience, having those cubs clinging to my chest,” said Joe Goergen, Acting Director of Conservation at the Safari Club International Foundation. “You saw the cubs this morning, they’re small, they don’t thermo regulate that well, they struggle to keep warm, they’re just too young, so we want to make sure they’re old enough and we can safely handle them,” said Belant. The den checks done in December are done on male dens for this exact reason. This is just one of many aspects of the predator–prey study. 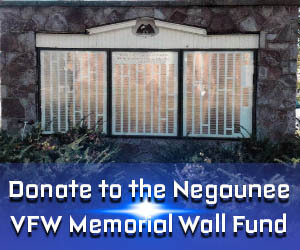 For more information on each aspect, click here.